Moved into your new Berlin flat? Use roomovo, rent modern and stylish furniture to fill the flat, and turn it into a real home right away. 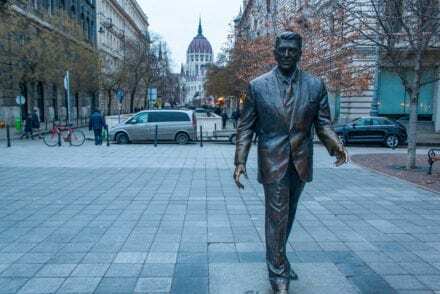 The latest piece in our “Weird & Offbeat” series features a 2 meter high bronze Ronald Reagan statue in Budapest. 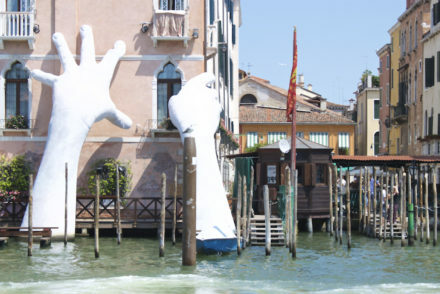 Find out how this statue even got there! Looking for a souvenir from your travels? Order a line drawing from WIJCK, featuring prints from the world’s most famous countries, cities, and landmarks. 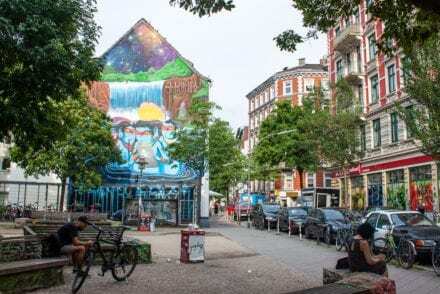 Read this guide of cool things to do around Hamburg Schanzenviertel, including where to eat, shop, drink, stay, and more. Dreaming of your next trip to Europe? Download and use the GoEuro mobile app to book your next flight, train ride, or bus in Europe. Make your trip planning easy with Tripfocal, a new platform where you can find practical tips from other travellers and plan that perfect trip of your very own!